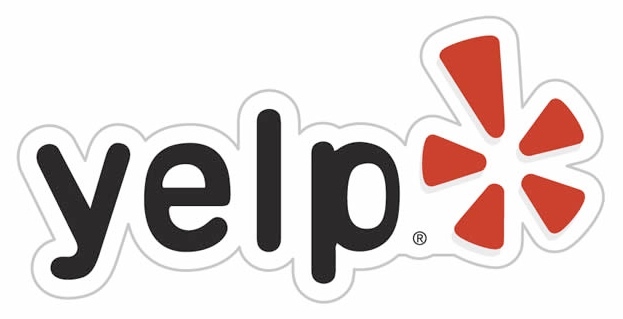 59 Percent Of Yelp Searches Are Mobile – Is Your Site Ready? What this tells us is that Yelp is now primarily a site with a mobile audience. If you have a listing in Yelp, and one of those users clicks over to your website, it’s important to consider what will they see when they click. Will you be presenting them with a nice mobile-optimized user experience where they have easy access to primary information, or will it be… something else? happy when they decided to check you out. Would you like to discover how we can help to grow your business? Get in touch with us, or give us a call at (707) 797-7284.